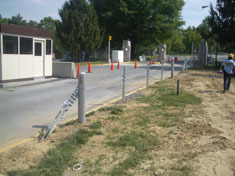 Heavy-duty metal cables provide "bend-but-don't-break" protection from intruder vehicles. Terrorists trying to crash through your perimeter will be slowed, then stopped by wound anti-terrorism cables. 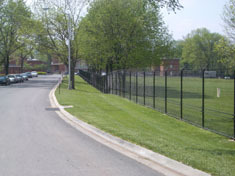 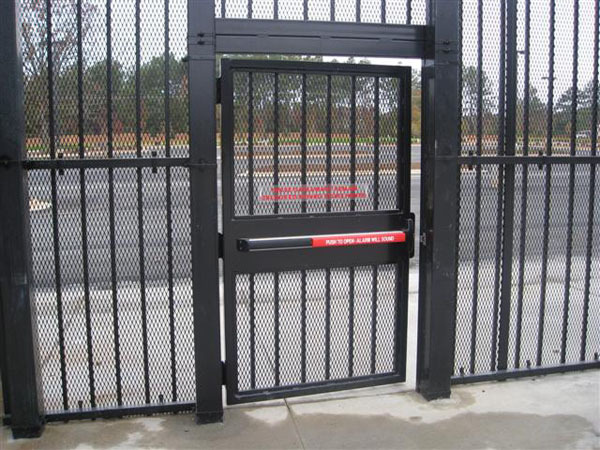 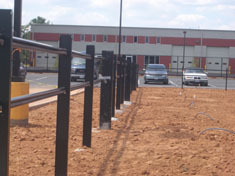 When used in combination with anti-terrorism fence, anti-terrorism cable is effective defense against man and machine.